Or just enjoy large, tasty crops early next summer. If you fancy growing some excellent onions for show next year, perhaps at your local show or even somewhere like Malvern, now’s the time to start sowing seed. Usually you might wait until February, but for earlier bulbs, which have the time to grow large for the show bench, you can sow this month. Of course, it’s not just perfect show onions you can get going, if you just fancy an earlier crop of large, tasty bulbs, ready for harvest around June, give it a go. You’ll need heating equipment and other paraphernalia for serious show bench competitors, but not for village show level or everyday use. 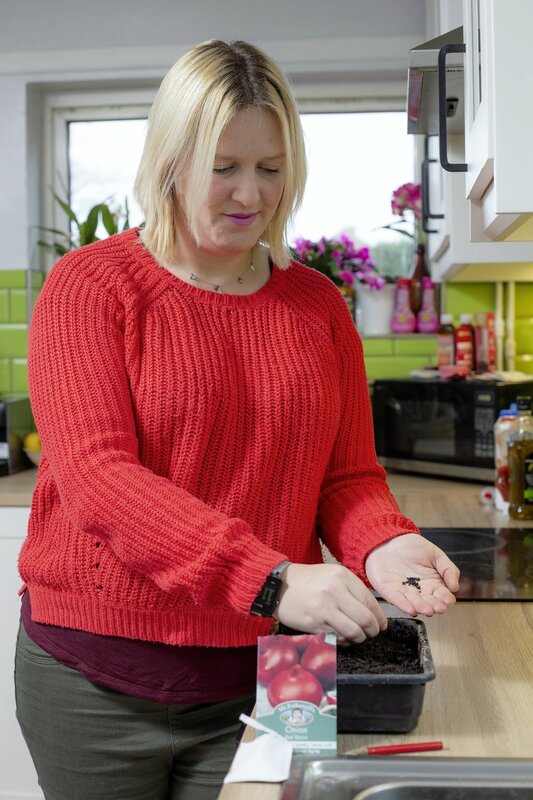 Sow seed evenly on to good seed compost, under glass or on the windowsill, and cover with a light layer of around half a centimetre of further compost. Keep the tray or module tray at around 15-20C, and water only very lightly. Don’t overwater or there’s the risk of rotting. Transplant when seedlings are large enough to handle into individual pots, grow on and plant out in spring.